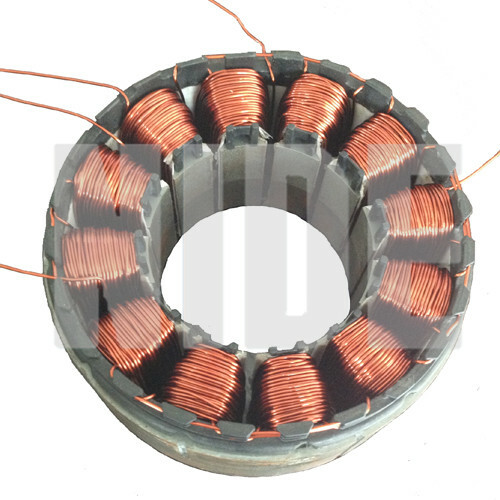 This needle winder is used to wind BLDC motor stator. 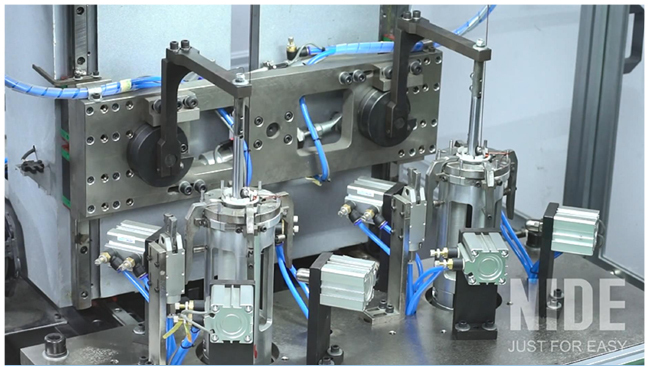 It is designed with two working station and two winding flyers. 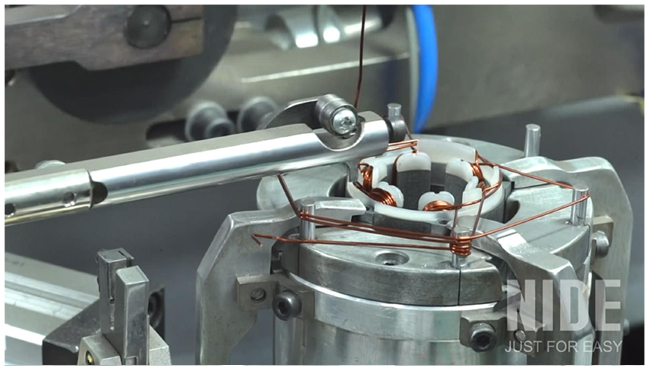 Because of its advanced technology, it can automatically insert wire end, winding, arraying, indexing, cutting, demolding. 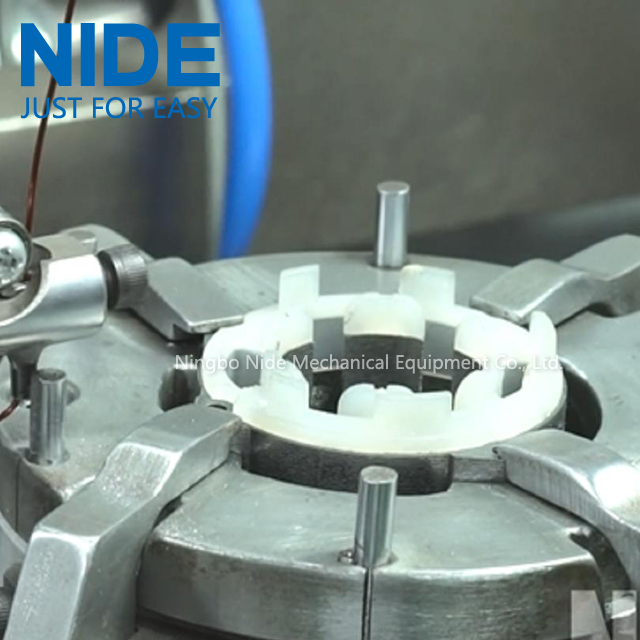 In the same time, this needle winder can diagnose fault, count output, etc. Other processes like auto winding, multi-diameter wires winding, auto indexing, auto skip slot and winding speed could be programmed in the touch screen. 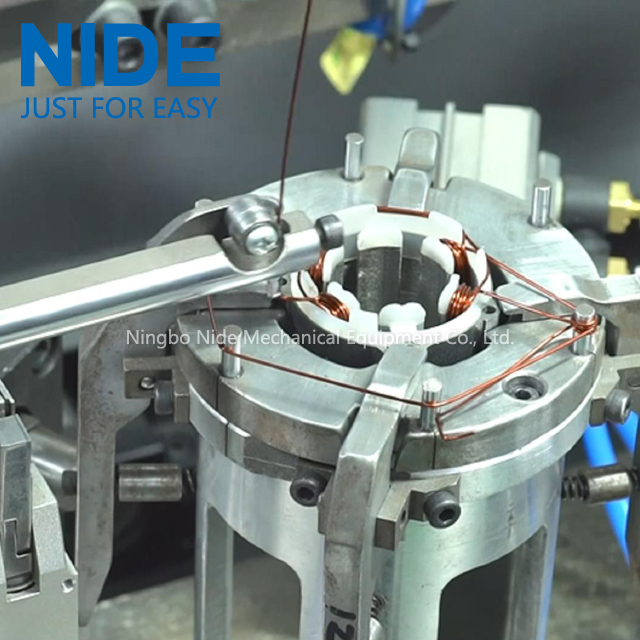 This needle winder is suitable for winding BLDC stator. 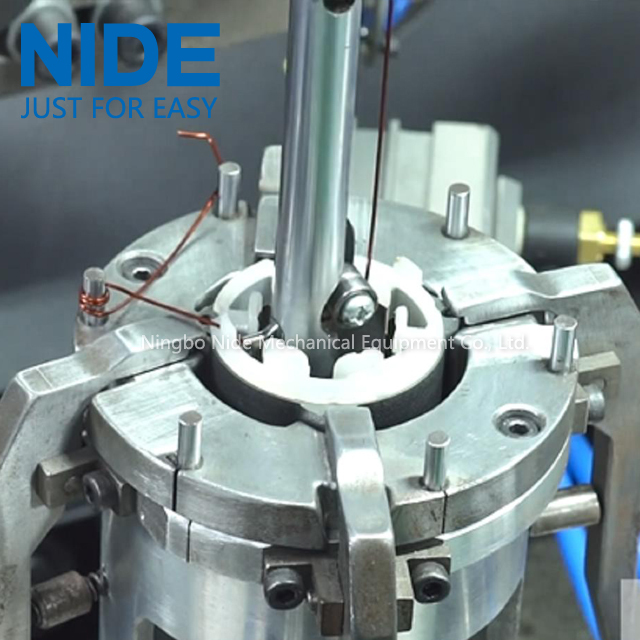 Looking for ideal BLDC Electic Needle Winder Manufacturer & supplier ? We have a wide selection at great prices to help you get creative. All the Automatic Needle Winder are quality guaranteed. 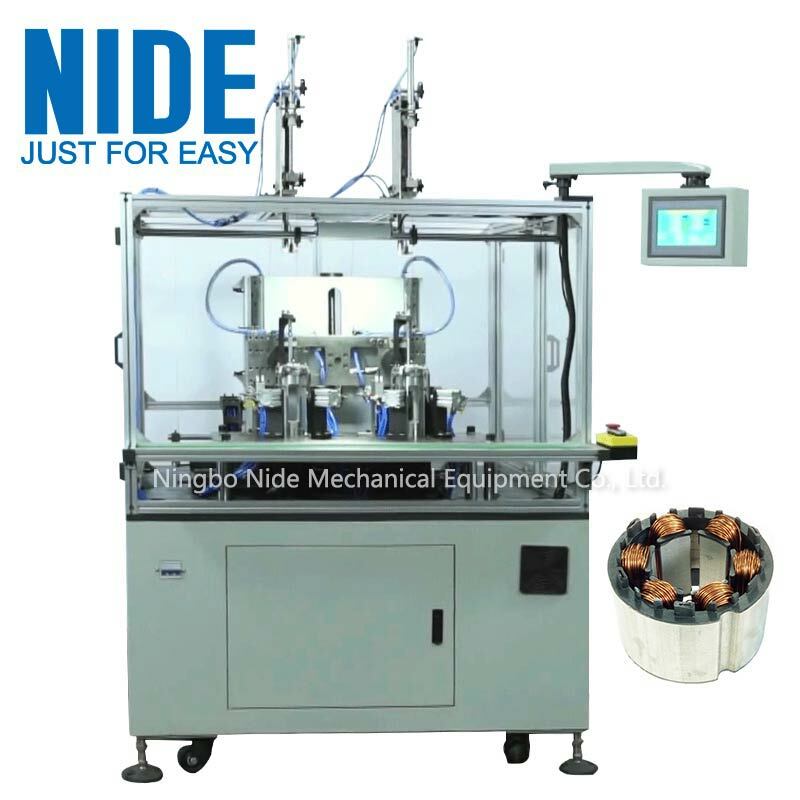 We are China Origin Factory of Automatic Electric Needle Winding Machine. If you have any question, please feel free to contact us.